Home » Entertainment » September Celebrations Calendar of events announced! « Older: Get ready for a tea party at Marbucks! September is right around the corner, and it means that Belize will turning 35! 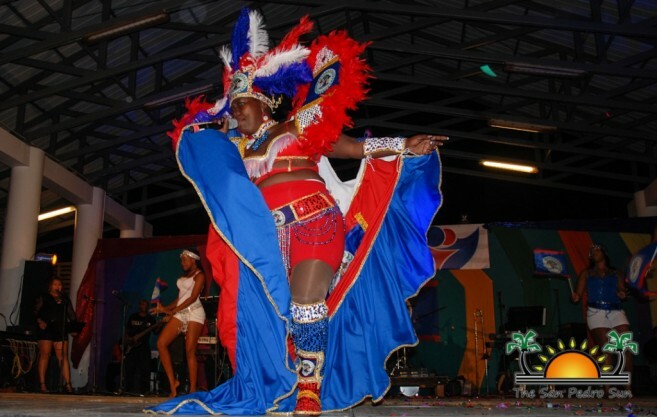 To celebrate, Belizeans will be proudly waving the red and blue flag with the coat of arms to honor their heritage. 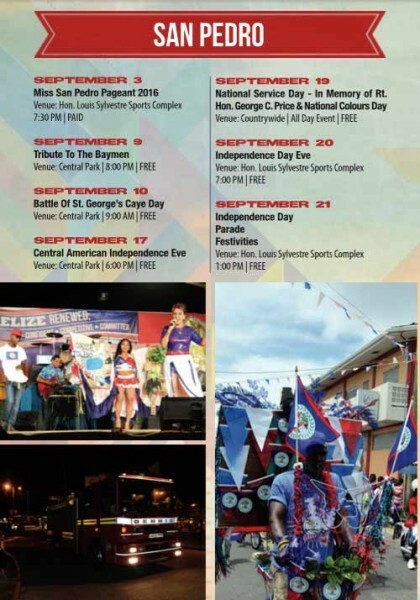 It also means that events will be occurring across the country, leading up to Belize’s Independence Day on Wednesday, September 21st. Since the celebrations are often considered the most patriotic, festive, and memorable part of the year, the National Celebrations Commission (NCC) isn’t holding back from the thrill. Last week, NCC announced the release of the 2016 Playbill and Calendar of Events, which includes celebrations, commemorations and other September-related programs around the country. Communications and Marketing Officer Holly Edgell stated that the free booklets arrived a day early on Tuesday, August 23rd. The calendar covers events taking place in August and September, and includes programs sponsored by a wide variety of organizations and businesses. Due to the damages from Hurricane Earl, the official opening event at St. George’s Caye has been cancelled. However, an address by Chair of the National Celebrations Commission Honorable Elodio Aragon Jr. will be broadcasted nationwide. Pick up a copy of the playbill at the San Pedro Town Council located on Barrier Reef Drive. National Song Competition kicks off September Celebrations! The race for Miss San Pedro has begun!